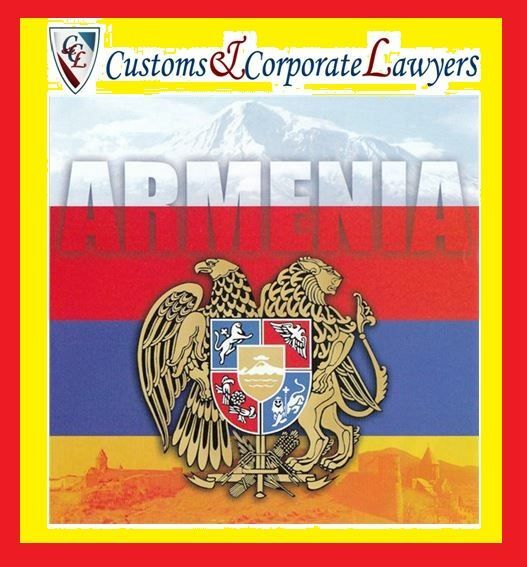 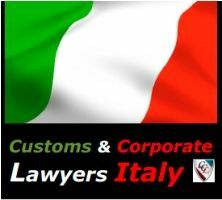 Customs & Corporate Lawyers (North America) 2013 cooperates with partner network of Customs & Corporate Lawyers. 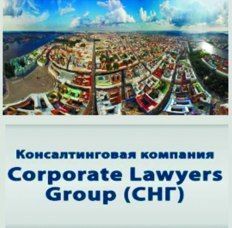 Created with the aim of providing integrated consulting and legal services partner network Customs & Corporate Lawyers enables us to offer our clients services of the joint working groups, unprecedented resource base and access to unique knowledge and experience of the firms participating in their national markets. 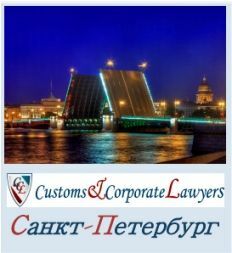 Cooperation with partner professional network of law companies Customs & Corporate Lawyers - greatly increases our ability to provide consulting services in the markets of the countries of the Customs Union Russia-Belarus-Kazakhstan and countries-members of CIS, and also allows us to provide effective work in the interests of our clients outside of the canadian national jurisdiction. 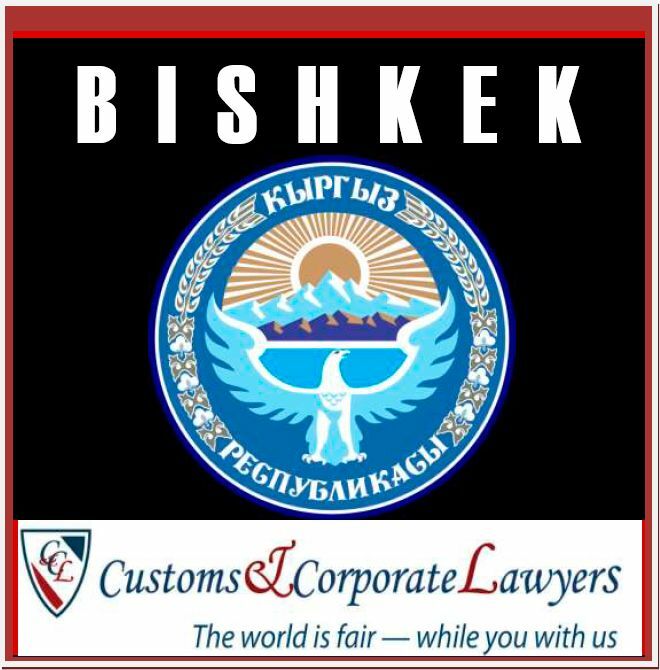 It also allows us to use the unique experience of participating companies Customs & Corporate Lawyers in their national markets, which attract more and more attention canadian and international investment community. 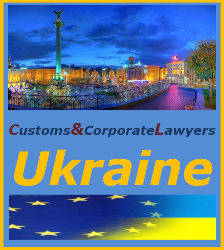 We offer services of participating companies Customs & Corporate Lawyers worldwide. 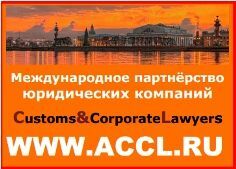 Customs & Corporate Lawyers (North America) offers a full range of services to support business outside Canada by experts professional law companies Customs & Corporate Lawyers who, in particular, provide consulting services in corporate, tax, foreign law and international law, for projects related to foreign investments, as well as many other legal and consulting services. 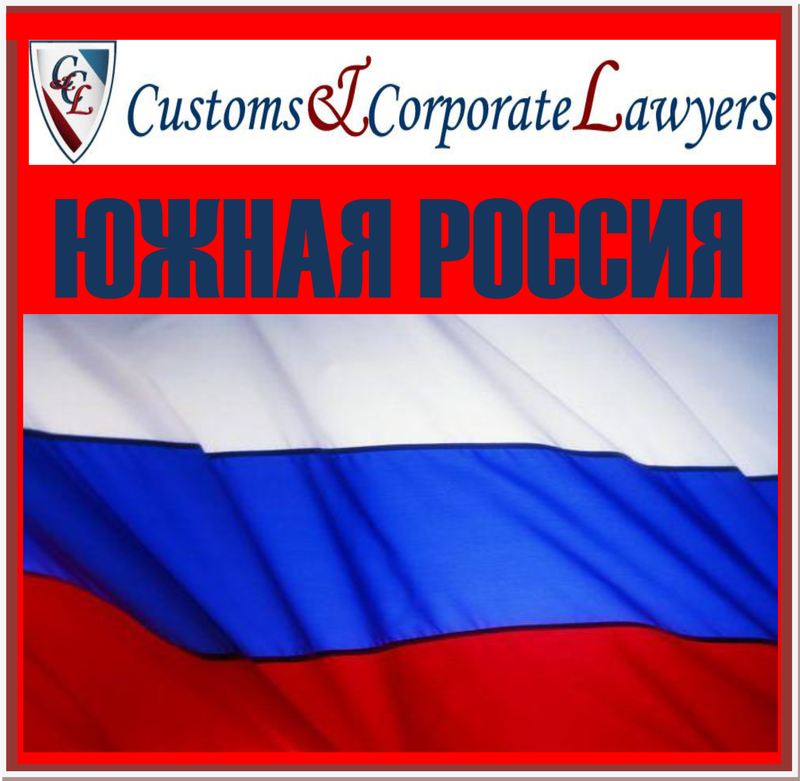 Thus, our clients located in Canada, currently presents the opportunity to get first-class consulting and legal services outside of Canada.